I was dying. That much was certain. The rest is fiction. The fear of death slept for most of the day and then crept up late at night and grabbed me by the throat, making sleep impos- sible no matter how much alcohol I had drunk that evening. Insomnia had been my clandestine companion for much of my adult life, at least after the accident. 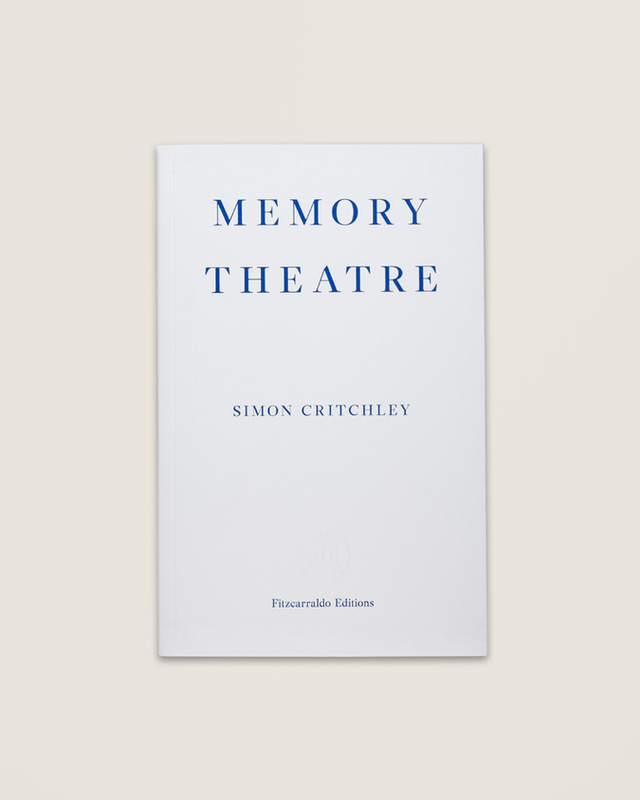 But since the discovery of the boxes and the building of the memory theatre, it had in- tensified with the force of an implacable logic: If I was going to die anyway, then why sleep? Then the bladder game would begin. Teeth brushed and flossed, a confident final piss in the toilet, a few pages of Ulysses perused in the exquisite 1960 cloth-bound Bodley head edition, sleep would softly descend... only to be interrupted by that vague alien-like pressure in the lower abdomen. Do I need to piss or don’t I? Up and down, to and fro, throughout the night until the terrors of darkness disappeared with dawn. Suicidal and sometimes homicidal thoughts would slowly subside. Sleep would come, but too late. The next day I would walk around with a thousand invisible tiny lacerations around the eyes and a painfully acute sensitivity to noise that would make the most humdrum tasks hugely cumbersome. This had gone on for three years, my fear growing stronger ever since the realization. I was exhausted with exhaustion.